What has Zathura, Back to the Future and the Gamble House by Greene and Greene Architects has in common? Well, they both feature the Gamble House. 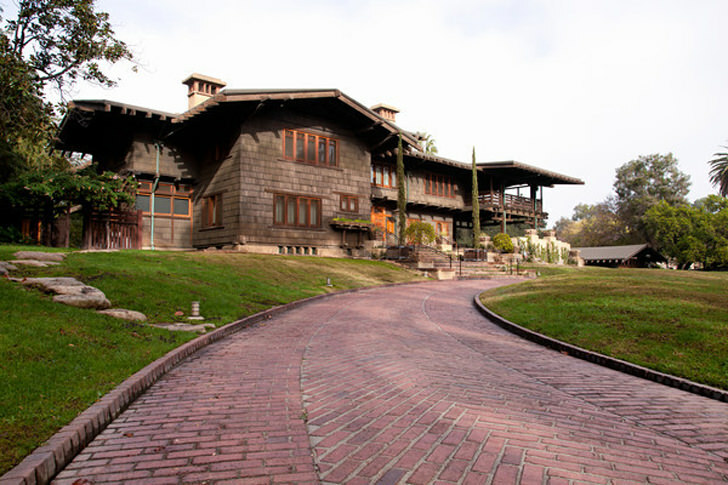 One of the reason why these movies uses the Gamble House is because of the large number of movies that are filmed in Pasadena, a place that has lots of Craftsman bungalows. The Gamble House was designed in 1908 by architects Greene & Greene. It was commissioned by David and Mary Gamble, of Cincinnati, Ohio, as a retirement residence. I’m not much of the art and craft movement fan, but I have to admit that I really like the Gamble House. And when the meteor shower rains down from the sky, creating those marble size holes on the timber floor, I was like scream in my head… NO… NO… . 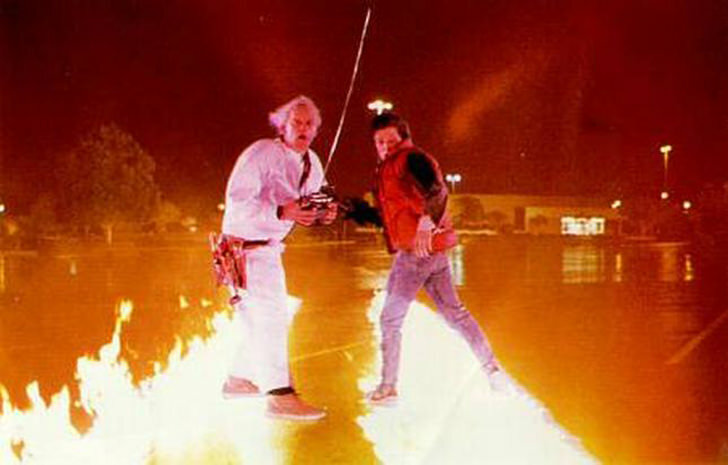 Thank god it is just a movie; it is still very much intact, thanks to the special effects boys. The house is indeed a masterpiece. The architects worked closely with the Gambles in the design of the house, incorporating specific design elements to complement art pieces belonging to the family. Just for your information, the Gamble House is located in the 300 block of N. Orange Grove Boulevard, three blocks north of Colorado Boulevard. 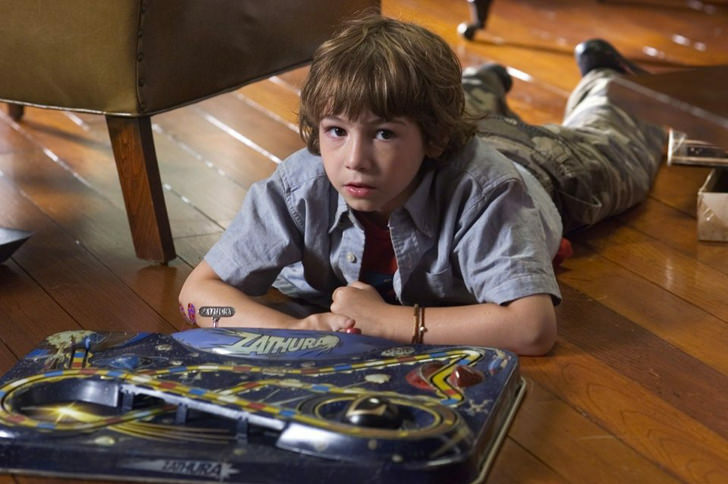 Now, I wonder is there any other movies besides Zathura and Back to the Future that features the Gamble House? 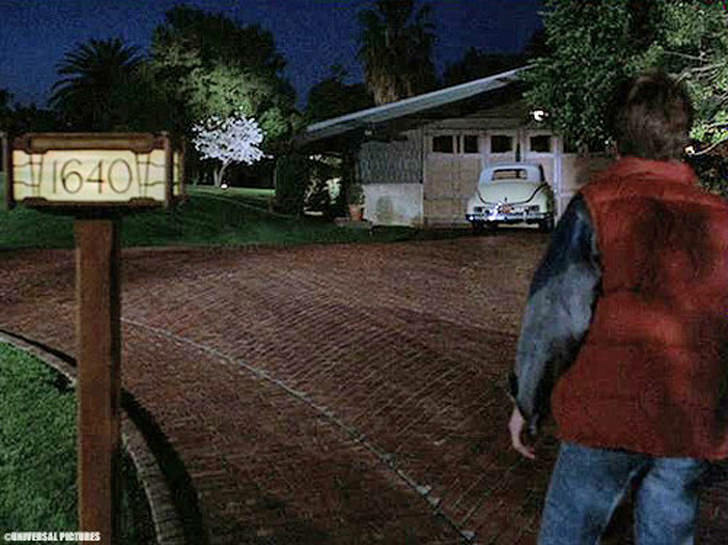 Hate to rain on your parade – while Back to the Future *did* use the Gamble House exteriors, and possibly the interior of the garage (today the gift shop), neither it nor Zathura used the interior. If you’ve ever seen the door on the Gamble House, you’d know it on sight. In the latter, it was clearly a set modeled after one of the Greene & Greene houses, though given how much damage they do, it had to be a studio set somewhere for many, if not most (or even all) scenes in the movie. It’s not too hard to copy the Greene’s style, and to make most of those effects they’d need to use balsa, not mahogany. Do go and see the Gamble House if you’re in SoCal. It’s worth a few hours drive if you have any interest in fine woodworking or arts & crafts period architecture. Take a short walk around the area and you will find several other G&G houses nearby, with several of the more well known ones only a short drive away (though they are privately owned and none are open to the public). Sorry, Zathura used *mock-up sets* that *resembled* and took their inspiration from parts of The Gamble House in Pasadena, CA, but no part of the actual Gamble House appears in the film. I’ve been a docent at the The Gamble House for 16 years now. The Gamble House was definitely not used in Zathura. 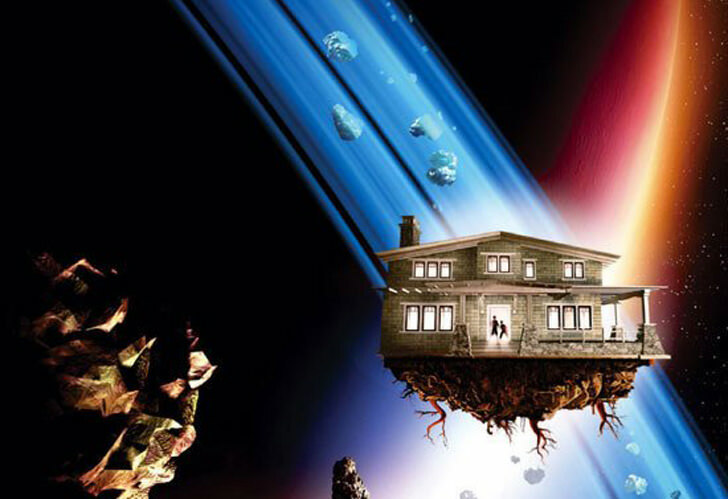 Does anyone know the location of the house where the exterior shots in the film were taken? Are there any plans of the model available? Question for Sal Bono. Was the Gamble House used in the l948 movie, At of Violence, directed by Fred Zinnemann? Thank you for any information you might have. In Back to the Future, the Gamble House and its garage served as the exterior of Doc Brown’s mansion, but interior shots where done another in another home by the same architects in the same style as the Gamble home. That home is known as the Blacker House. In case anyone is interested, numerous scenes from the National Lampoon movie “Van Wilder” were filmed in the Swan house, a Greene & Greene house originally build on Colorado Blvd. in Pasadena in 1898 but moved pursuant to a design by Henry Greene to Altadena in 1925.